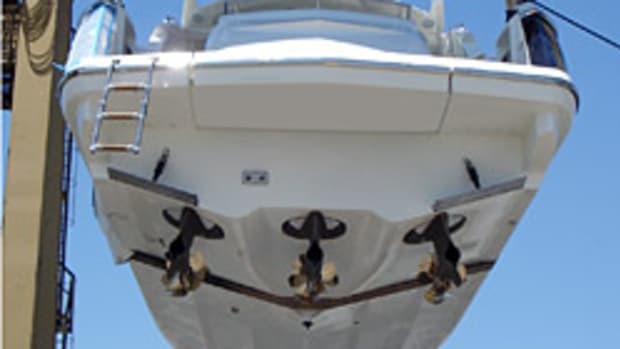 Electric boats and bigger engines seems to be the response from both boat buyers and boatbuilders to rising gas prices and heightened concerns about emissions. Manufacturers are also moving to lighter boats, while buyers have made a switch to smaller sizes. While it seems to be a strange idea, several boat manufacturers are selling or developing hybrid and electric boats. Hybrid boats began popping up a few years ago, usually featuring electric motors combined with a diesel generator. Hybrid boats range from the $6,665 E2 Hybrid from Orlando-based CraigCat to the 33-foot luxury Greenline33, a nothing-held-back yacht with a 700-mile range. 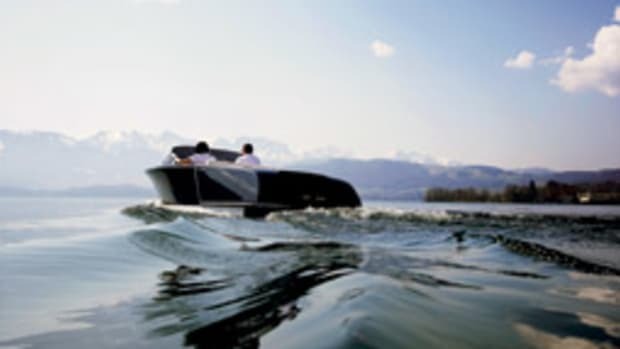 There are also a few big-name builders leading the way, such as Chris-Craft, which has developed a hybrid in conjunction with Frauscher Boats and Steyr Motors. Chris-Craft also has a pure-electric boat in development.